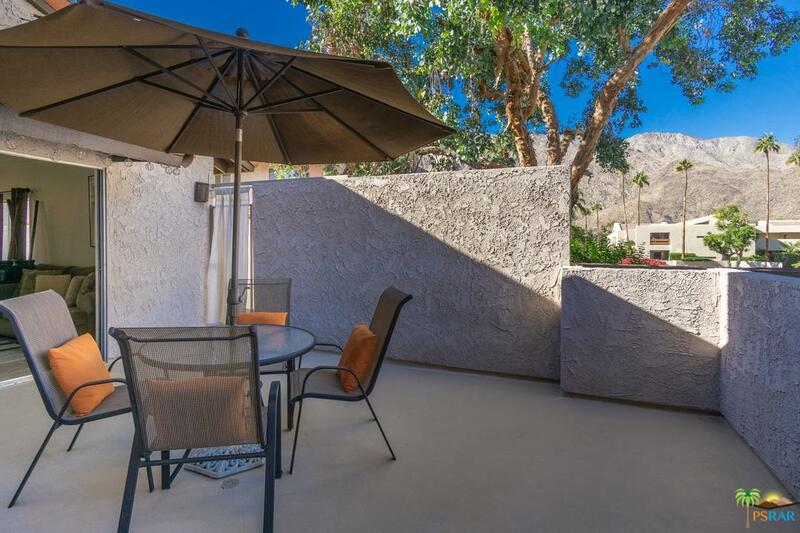 Located on 5 acres in central Palm Springs, Caballeros Estates offers some great opportunities to those seeking to get into the real estate market. 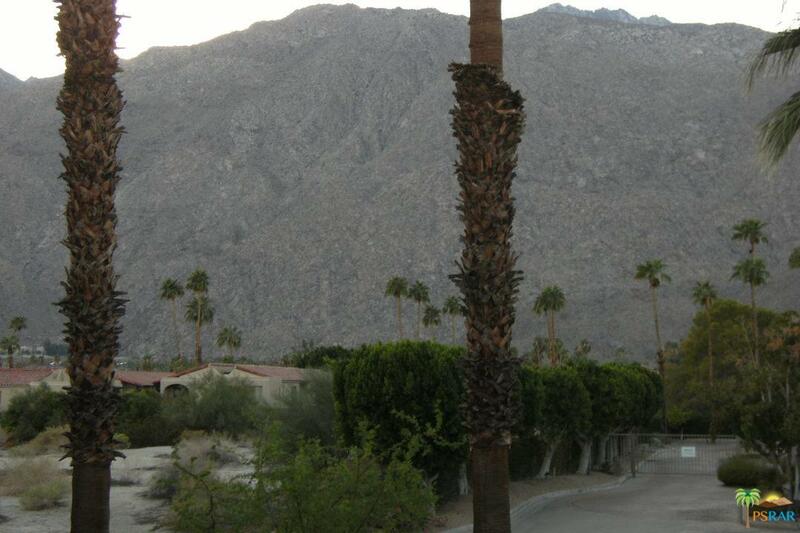 The community offers three swimming pools and four spas. All parking is covered via carports. There are three floor plans available; a 1 bedroom and 1 bath 650 sq ft unit, a medium 1+ bedroom and 1+bath 1041 sq ft unit and the largest 2 bedrooms and 2 baths which sits on 1200 sq ft. 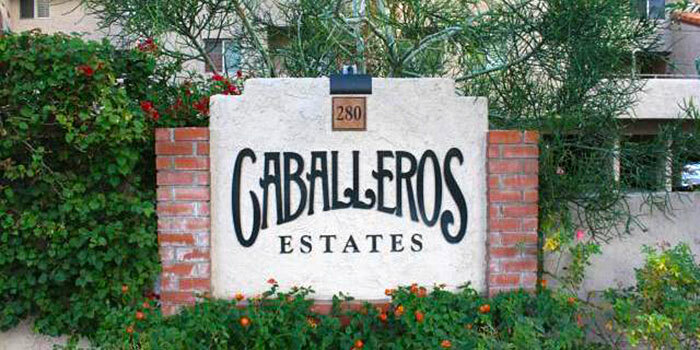 There is a 30 day minimum vacation rental limit at Caballeros Estates.